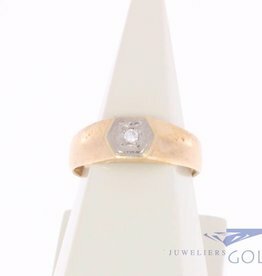 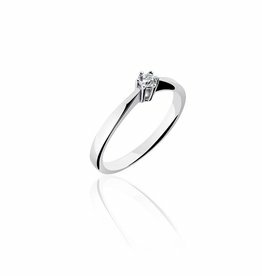 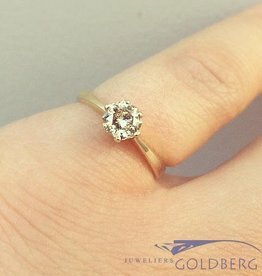 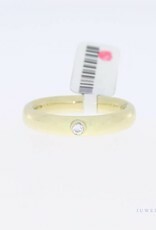 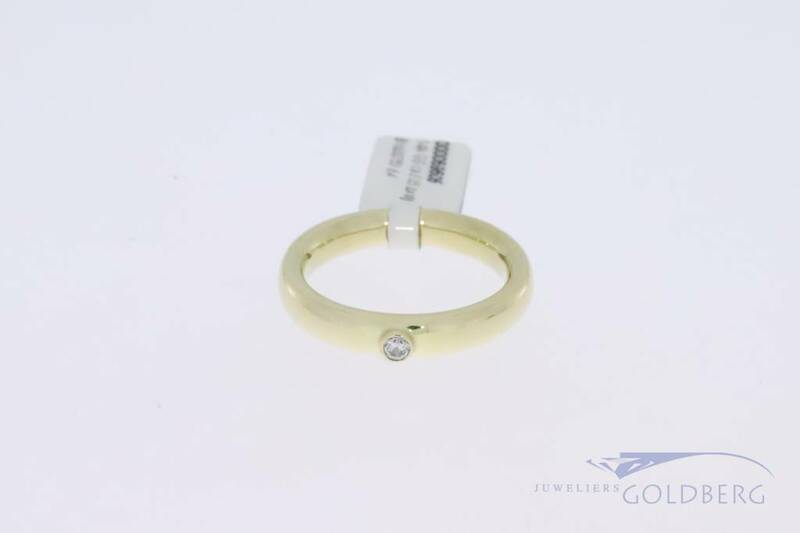 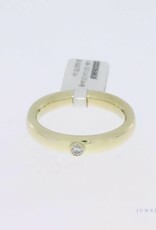 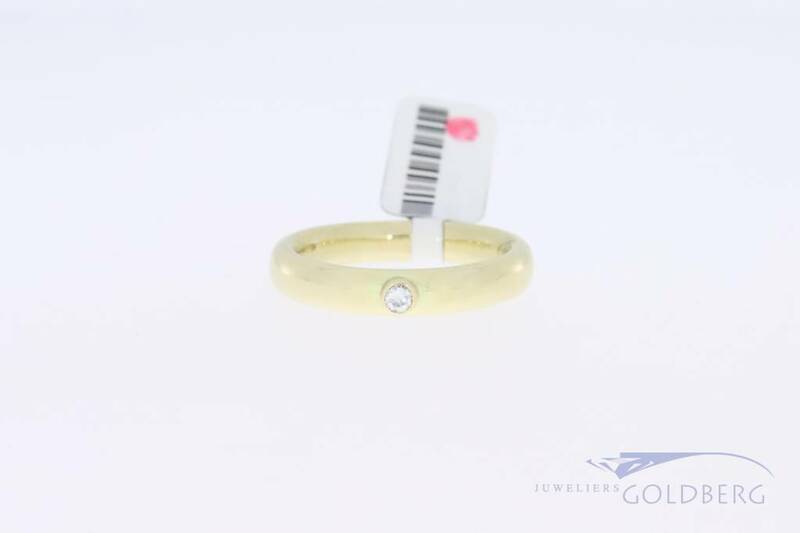 Sturdy 14 carat gold vintage ring with 0.05ct brilliant cut diamond. 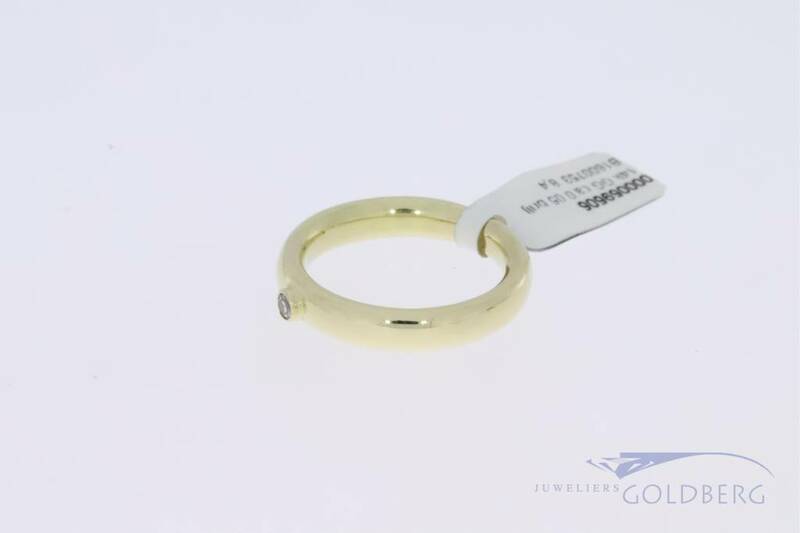 The ring is 4.2mm wide, no less than 2.7mm thick and weighs 8.4 grams. 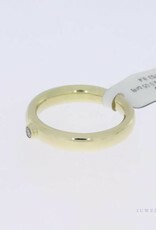 Ring size is 18.5 (58). 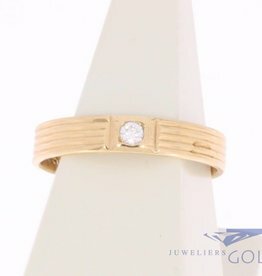 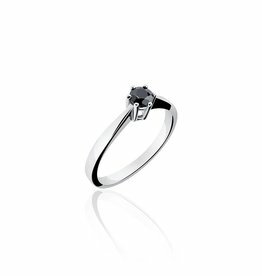 A classic but extremely sturdy ring.